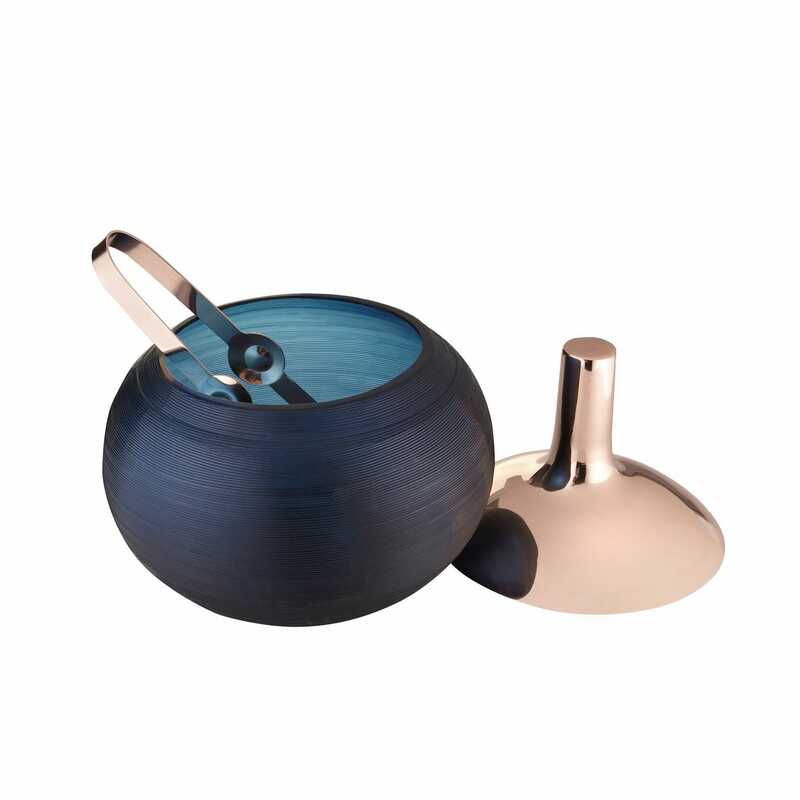 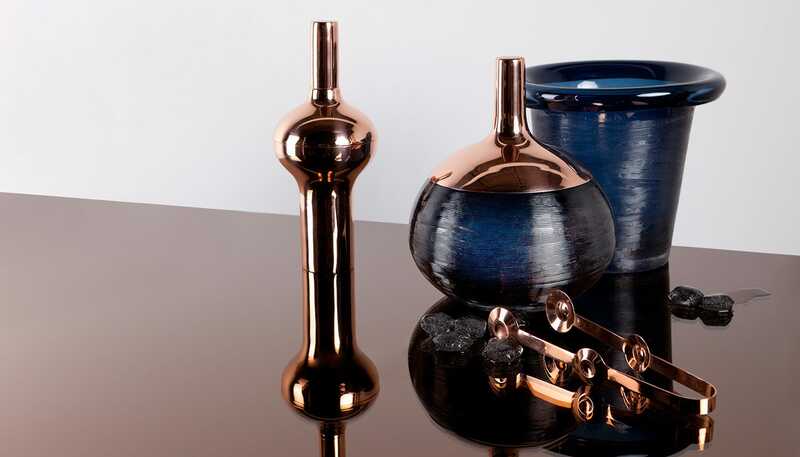 Sculptural and sophisticated, the Plum cocktail set ensures a stylish service. 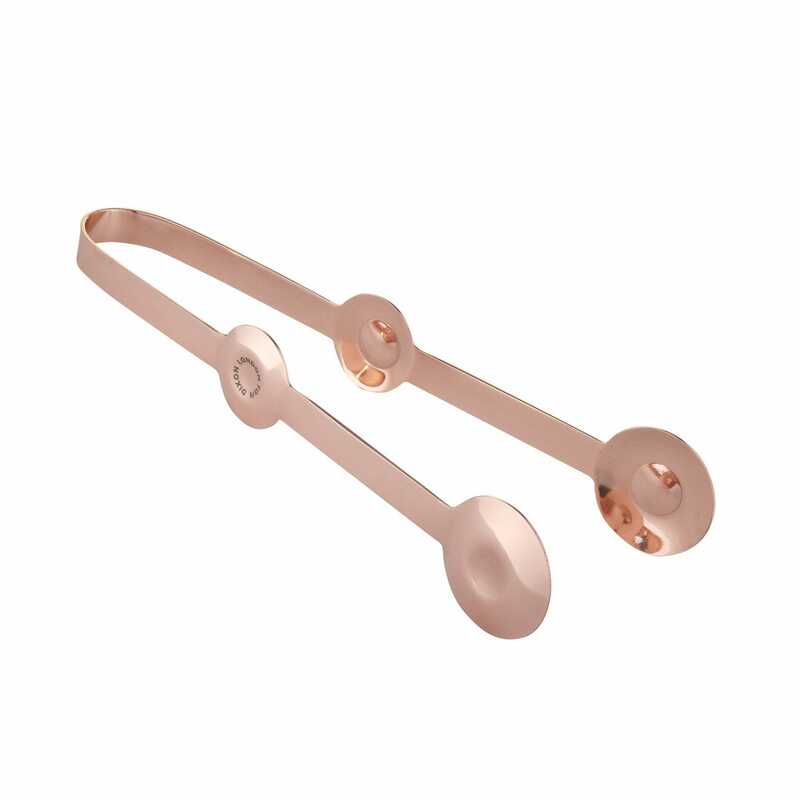 Finished in polished copper plating, the futuristic form of these tongs not only looks stunning but is designed for functionality – the use of simple round shapes provides a neat set of handles and tongs. 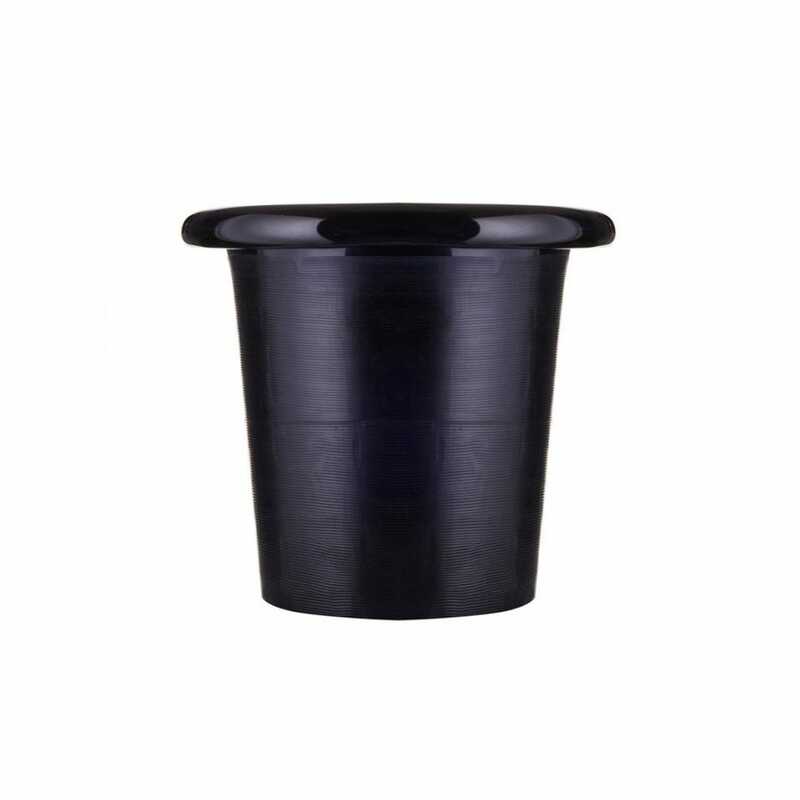 Pressed and welded to form the ergonomic hand grips.